Americans are increasingly including walking as part of their regular exercise program, and pedestrian activity naturally increases during the warmer months. More than 145 million adults in the U.S. walk for exercise, according to the U.S. Centers for Disease Control and Prevention. mind. According to statistics collected by the National Highway Traffic Safety Administration (NHTSA), walking is riskier in the evening and at night. 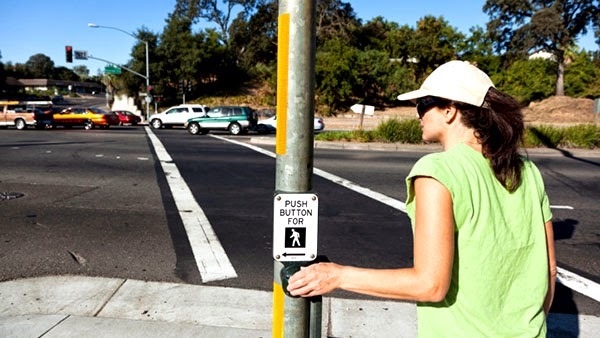 Seniors and children are also more likely to be involved in pedestrian accidents. To keep everyone safe, the NHTSA offers the following reminders.